The talent of the storyteller lies in their ability to take a problem that appears too big to solve and turn it to parable, converting conundrum to conclusion. With particularly emotion-laden problems, this skill becomes essential to the individual and society’s wellbeing as it guarantees that the most buggery, divisive moral issues are communicated in a way that they can be grappled with without causing too many cultural tears. 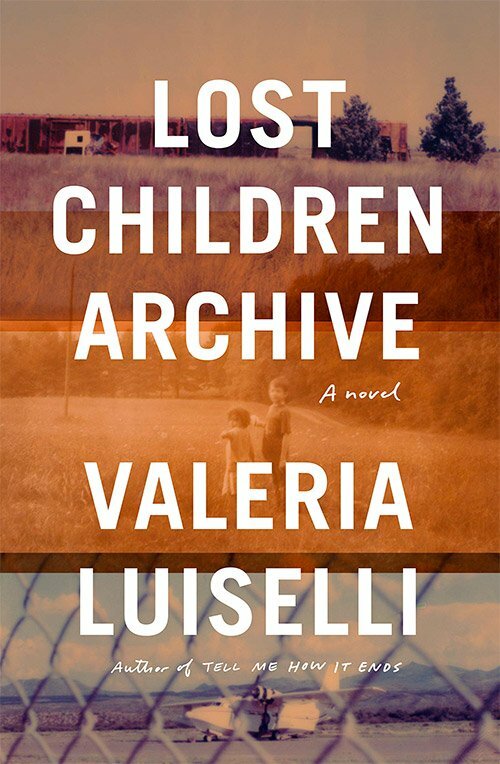 Mexico-born writer Valeria Luiselli performs just this sort of deft pedantry in her novel Lost Children Archive as she takes the road trip of a fracturing family and transforms it to an Odyssean examination of relationships lost and found again in a time of political duress. 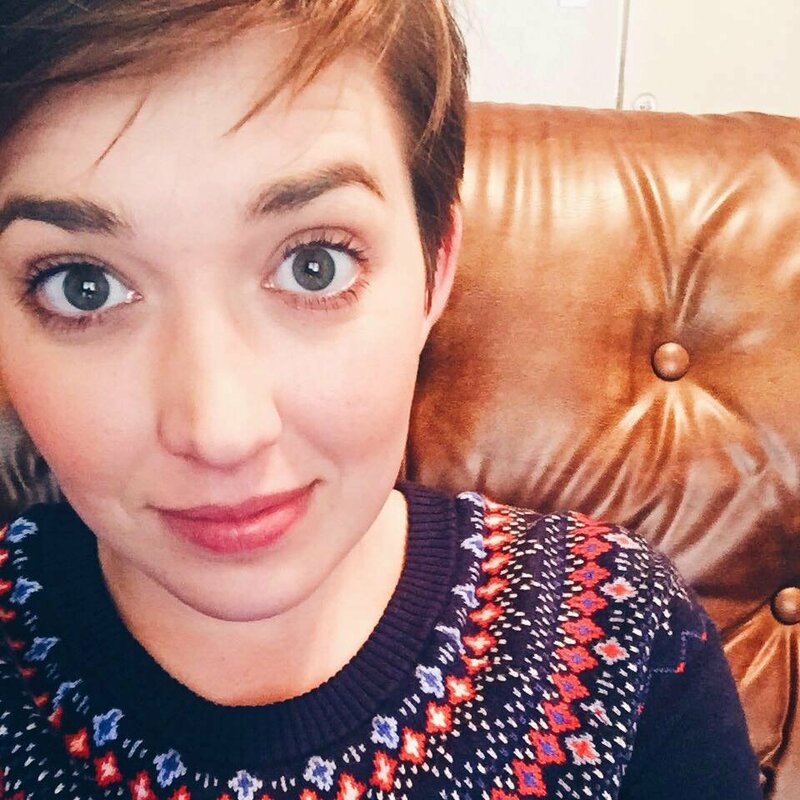 To push her audience to truly put themselves in the mindset of her wandering tribe, Luiselli makes them as archetypal as possible; they are a traditional family unit—one dad, one mom, two children of differing genders. Both parents work as audio archivists, and they fall in love while working together to record a language map of New York. At first they are happy in their shared pursuit, but as years pass and domestication sets in, they realize that their work was the primary glue holding their relationship together. By the time they realize this, they have already formed their patchwork family, and while they decide where to metaphorically and physically head next, they take their children on a journey toward what they believe will be their next projects—a sound archive of the last lands of the Apache tribes and interviews of migrant children being detained at the border. Though the chapters are broken up into sections according to the numbered boxes each family member brings on their trip, the first half of the novel is told from the mother’s perspective. In the beginning her main focus is on the imminent end of her marriage, but over time it shifts to her children and how they will cope as their parents break apart the shared existence that they have known during their formative years. The father remains a distant figure throughout the story, popping into the narrative to share old Apache tales and remind the children of how this ancient race was driven from American land in a forced genocide due to settlers’ greed. His stories serve as key historical context as Luiselli reminds her audience that Americans have hoarded land for centuries, annihilating other cultures for economic and political profit at the expense of displaced, vulnerable populations. The children eagerly absorb these stories, along with their mother’s obsession over the missing children, and over time these tales intertwine into a personalized mythology that increasingly occupies their daydreams. As the family draws closer to the border and the parents further from each other, their son, the oldest of the two children, takes over as the narrator of the novel. We realize just how keenly he has been observing his distracted parents and how their rift has impacted his worldview and emotional landscape as he begins to hatch a plot to bring them back together; he decides that he and his sister must disappear to the heart of Apacheria, a legendary valley where the echoes of the past are crystal clear, and reclaim their parents’ attention by becoming those lost children they seem so preoccupied by. For the second half of the novel we hear the fearful and exhausting journey directly from the mind of their son, and as the children find their way to Echo Canyon by luck and intuition, we are left to imagine the mother’s distress, her frantic search, and take on her hopes and anguish for them as our own. With this double-sided wisdom and double-sided grief, the plight of refugees who send their children to unknown lands, who sometimes lose them forever, becomes painfully clear. It also casts the parents’ jobs in a new light as we remember the silenced voices of the children who are long gone, as we imagine the ghosts of the parents who waited for them to no avail. The parents are left recording the sounds that are left behind after their children have vanished, achingly listening to the wind that fills the space of their absence, the conversations that go on without them. The power in Lost Children Archive resides in that sliver of unknowing speculation, that space where the characters and the audience are unsure how this story will end within and without the novel’s cover. Luiselli manages to make the audience feel the horror of the children’s lostness, the protective urge of the parents, and in this way, she challenges the reader’s biases against refugees. 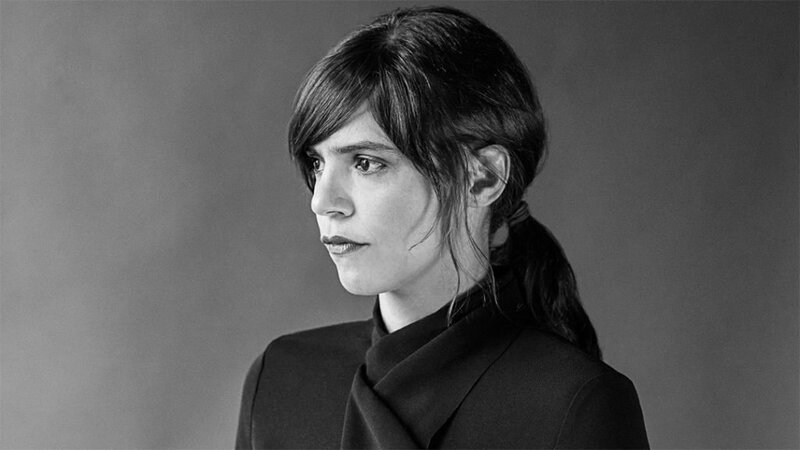 Whichever side of the issue you’re on, Valeria Luiselli has a well-crafted, humanizing story that any reader can grow from reading, and it is a worthy parable to illuminate a complex, heartrending topic.